Air Conditioning There are 374 products. 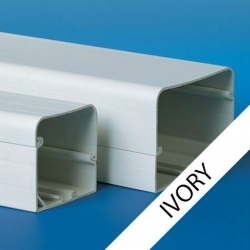 Flexible and versatile, non reinforced clear tubing. Flexible and versatile, braided reinforced clear tubing. Flexible and versatile, braided reinforced black tubing. 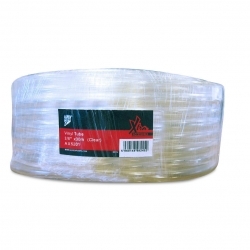 3/8" Flexible and versatile, braided reinforced clear tubing. 3/8" Flexible and versatile, braided reinforced black tubing. 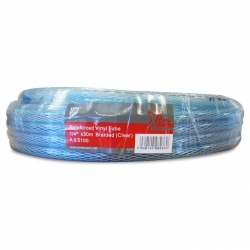 1/2" Flexible and versatile, braided reinforced clear tubing. 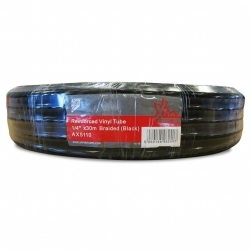 1/2" Flexible and versatile, braided reinforced black tubing. 5/8" Flexible and versatile, braided reinforced clear tubing. 5/8" Flexible and versatile, braided reinforced black tubing.